If you’re in need of a vacation, then you might be wondering how you can get away for the cheapest possible price. Vacations don’t always come cheap, but the good news is that by using some savvy tricks and tips, you can drive the cost down and enjoy your getaway for even less. Whether you’re hoping to take a short trip or vacation to another state or want to enjoy a longer vacation abroad, these tips will surely help you drive the cost down and enjoy traveling for less. When taking a vacation, one of the most expensive factors comes in the shape of trying to find somewhere suitable to stay. Taking the time to find the best hotel deals will certainly pay off when you’re able to find accommodation for less. Along with checking out hotel comparison sites and even considering last-minute deals, you might want to consider programs such as SecretHotels.org, where you’ll be able to sign up and get accommodation for much less – with one catch, that you won’t know where you’re staying until you’ve booked it. If you’re looking to stay in a certain area and aren’t too fussed when it comes to which hotel, this could be the perfect option for you. Whilst the high season is often classed as the best time of year to visit an area, the downside is that it’ll also be the most expensive and busiest time to visit. But, many people still won’t dream of visiting certain areas outside of peak time and end up paying more as a result. In some ways, it’s better to visit during the peak season, since this is usually when the most tourist attractions, restaurants, and activities are open and available for visiting. However, you can find many places where there are awesome things to do all year round. Visiting somewhere when it’s quieter isn’t just great for saving money, but can also be a completely different vacation experience that you’ll never forget for all the right reasons. 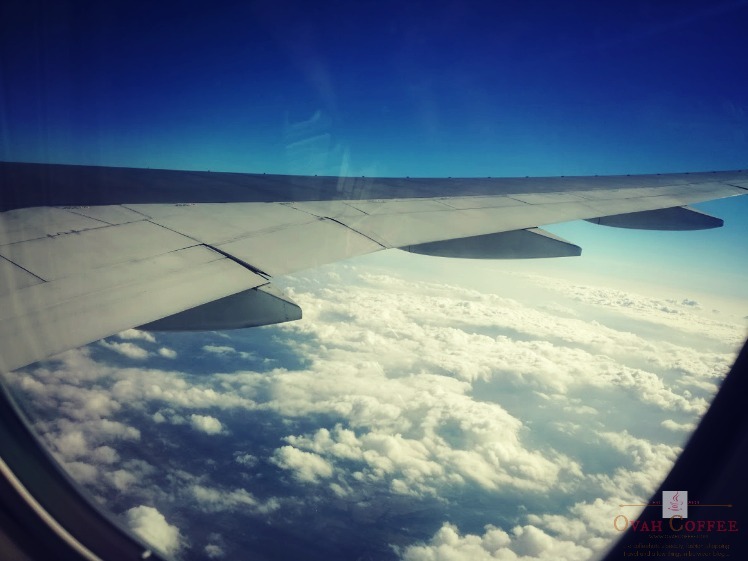 Lastly, if you are going to be flying out to your destination, there are several things that you can do to keep the cost of your flights as low as possible. For example, looking for deals with all the cheapest airlines, rather than paying for the extras that come with flying first-class with the more expensive names in aviation, will leave you with more spare cash to spend on your adventure. Keep your eye out for airline ticket sales and deals, especially after Christmas where many airlines will participate in Boxing Day and New Year’s sales. Waiting a while to book your flights last minute could also pay off, since many airlines will reduce ticket prices closer to the take-off date to ensure that all the seats are filled. Travel doesn’t come cheap, but these tips could help you cut the cost of an amazing vacation. Let us know what you thought in the comments!